Since the age of 15, Michael "Knox" Anderson has been avoiding the demons that chase him. 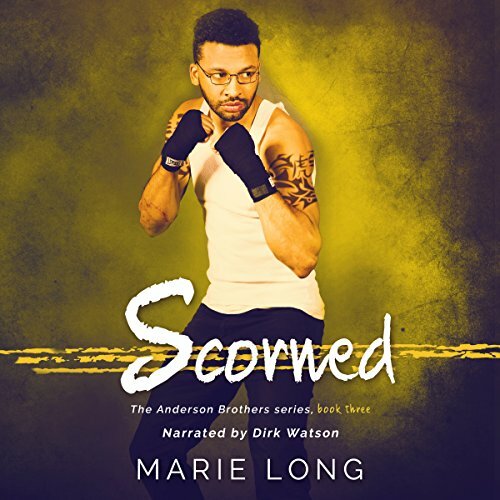 Estranged from his brothers and scorned by society, 25-year-old Michael replaces his feelings of abandonment with the dangerous world of illegal underground cage fighting. Michael meets the mysterious Alexis Richards, a tattoo artist by day and computer hacker by night, whose small, selfless gesture has caught his interest. But he's unsure if she's worth pursuing when she has access to his darkest secrets at her fingertips. Michael musters the courage to give Lexi a chance and to give love a second round. But the information he uncovers about her connection with a secret organization forces him to rethink his dangerous life choices. Michael doesn't know if Lexi will be in his corner when it all goes down. But he's willing to gamble on his feelings for her till the last round. With her help, he must find a way to make amends with his past and bring the final knockout to those demons once and for all.